The average price per square foot for single-family homes and condominiums in the Miami-Dade County had been reported to have gained quite a bump. 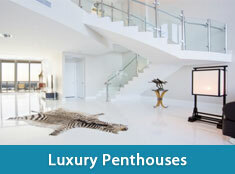 Sales of condominiums in the Miami area, specifically Coconut Grove, range from $247 to $700. In the central portion of the neighborhood, sales average at $350 per square foot. Overall, the average price per square foot was $185 for single-family homes. This was a significant increase from $171 in May last year. 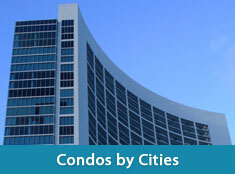 Along with single-family homes, condo prices also experienced an increase. The average per square foot price in the Miami-Dade County have soared from last year though it was still lower compared to the prices they reached six years ago.